Frills and uhh yellow tutus? So excited to finally announce that we are having a baby girl!! 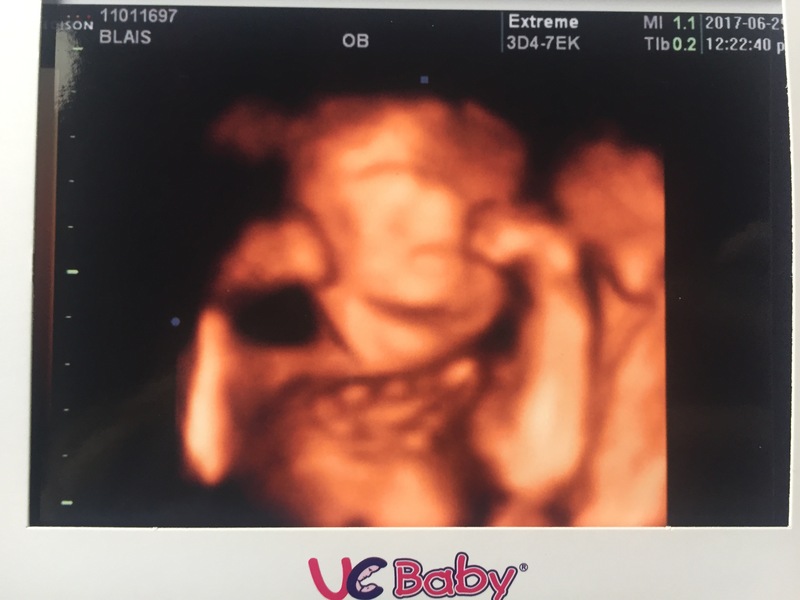 After much consideration and going back and forth, a 3D ultrasound was able to confirm without a doubt that there is indeed no male genital. It was an amazing experience and though I thought that it would relieve some of the stress I was feeling, it has done but the opposite. So having a little girl involves a lot of cute dresses, bows and everything pink. Here is where I realize my high disgust for the color pink. How am I supposed to have a little princess not in the color pink?!?! And why does everything purple look gross for babies?!?! What is happening! Does your eyesight change with pregnancy as well?! I got over the idea of hating these colors when I realized that my child will be so darn cute it won’t matter what she’s wearing. 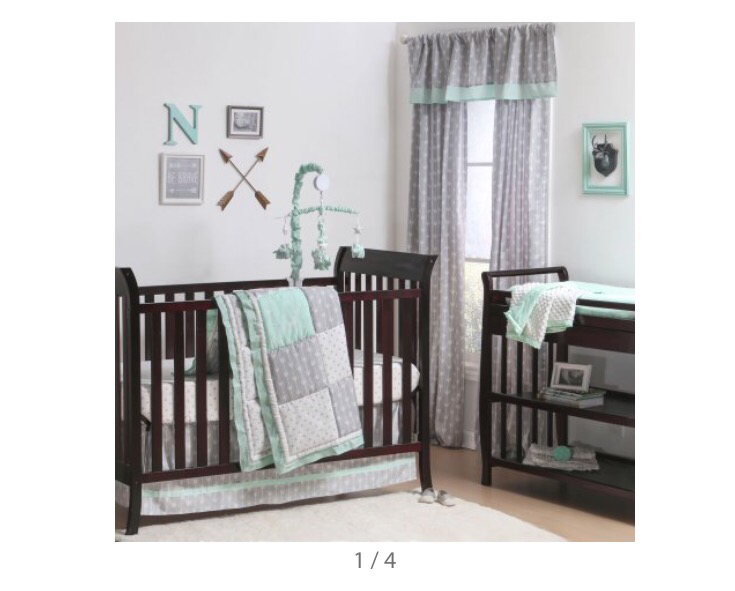 Until….the pressure of having the perfect nursery hits again. WHAT COLOR WILL HER NURSERY BE IF NOT PINK. Cue panic attack number 10000. Notice how it’s “coral” and not pink?! I felt better for a span of 5 minutes because I then proceed to shop for baby items on American websites and saw all the things I will not be getting. Cravings: cherries, thank god no more coffee! Dislikes: people. Just please stay away. Movements: how is she already so stubborn. Felt her kick a couple times outside, but only when I am alone or she deems necessary. Will not listen or kick when we ask her too haha. Sleeping: so far can not complain. Dreams have gotten better, but work schedule changes this week and I will be an exhausted mess. Fair warning. 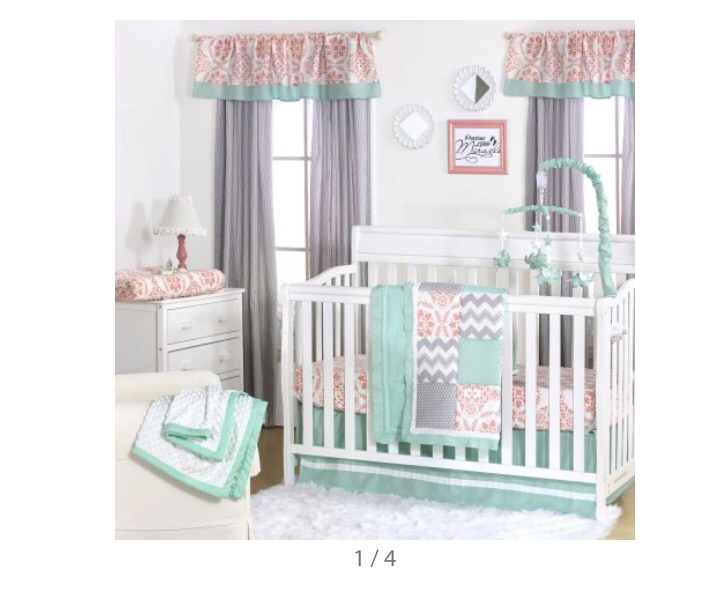 Anybody have suggestions for a non- pink nursery room? Lol. I never did a nursery. I lived in a one bedroom apartment, so I only had room for a nice dark finished crib, a rock a sheep, and later a bouncer and pack n play that I kept in the living room/kitchen. Never got the bedding since babies aren’t supposed to sleep with blankets and pillows. He was born during the Winter and breastfed for 14 months so we bedshared. He only used the crib for the first two weeks and I got lazy. Lol. Never had a hard time when he transferred to a crib at 12 months when I moved into a 2 bedroom house. Since I never did a nursery and he has all the toys in the world and his birthday is the day after Christmas, I’m making him a paw patrol themed bedroom now. 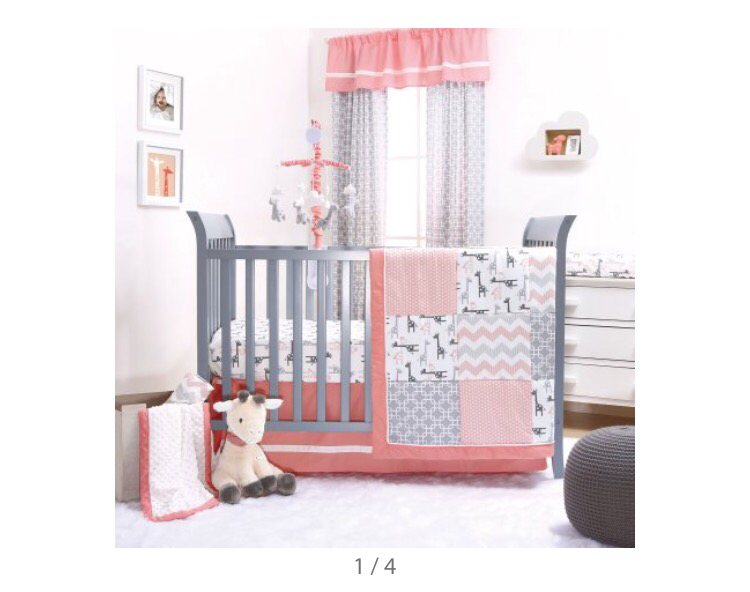 My advice is save on the nursery and wait until she’s a bit older to choose a theme for her room. You do you though. I’m just glad I didn’t go overboard and now, can decorate his room the way he wants it.